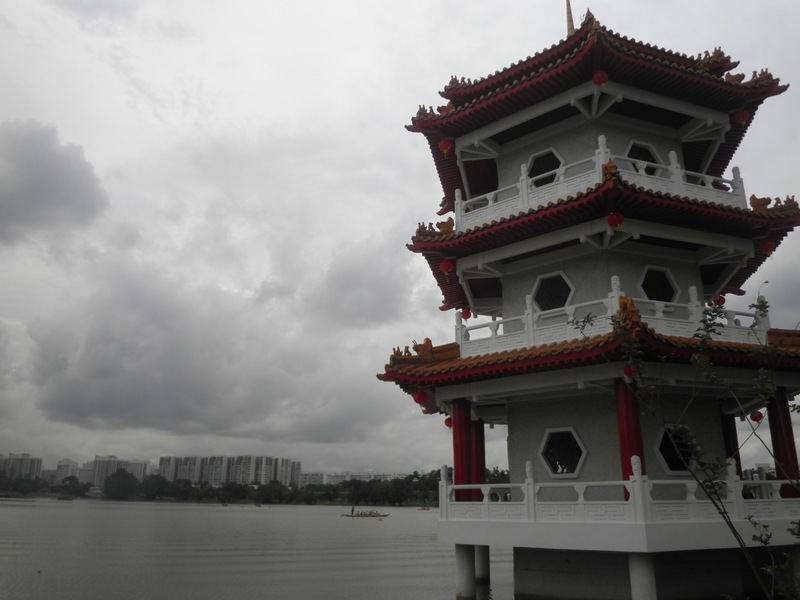 Chinese Garden is a beautiful garden located in the western part of Singapore. It’s quite close to where we live, only two stops by MRT, and is right in front of Chinese Garden MRT station. I have written a post about The Live Turtle and Tortoise Museum, which is located inside Chinese Garden, but I haven’t written anything about the garden itself. So, here it is… My post about Chinese Garden. The pictures that are featured here were taken at different dates from 2013-2014. This is a video we made at the Live Turtle and Tortoise Museum last week. Check it out!